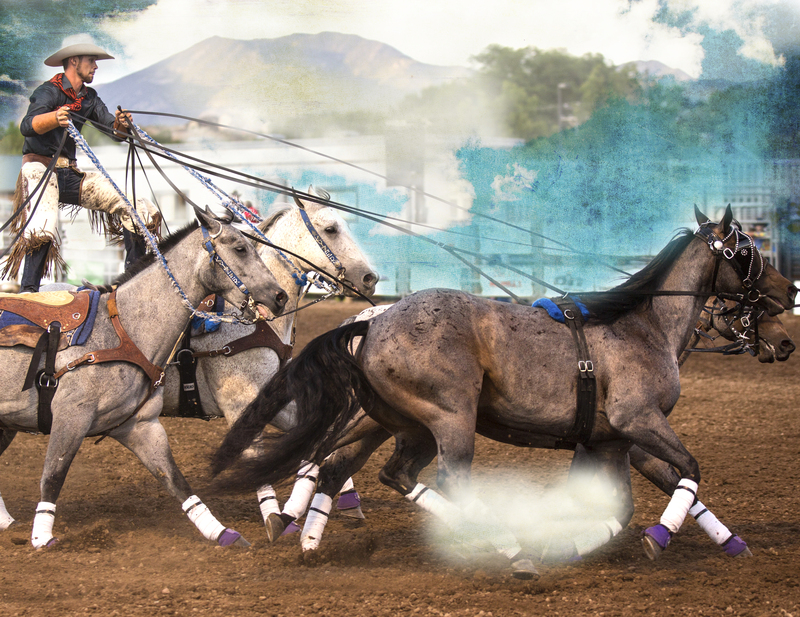 Now is your opportunity to become a sponsor for the 81st annual Garfield County Fair and Rodeo. Check out our sponsor packet, and see all the benefits of being an integral part of Garfield County's top western heritage and family event. 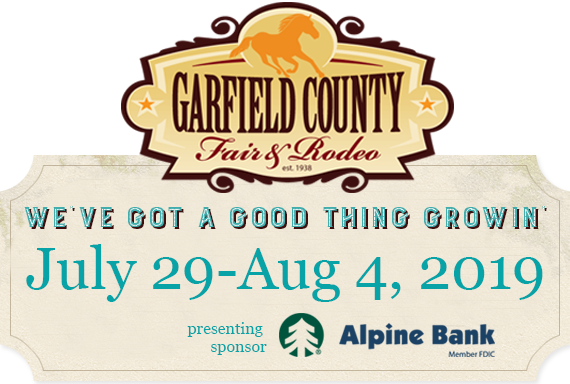 Contact us for more information about how you can be a Garfield County Fair & Rodeo sponsor! The annual report for this year’s 80th annual Garfield County Fair and Rodeo is now available. In 2018, main event ticket sales totaled $186,352.56, surpassing 2017 sales of $140,749.